The Central Board of Direct Taxes (CBDT) has directed income-tax (I-T) officials to verify bank transactions of companies struck off from the records of the Registrar of Companies (RoC), specifically during demonetisation. The move will bring 300,000 companies struck off by the RoC for not filing their statutory returns under the tax scanner. 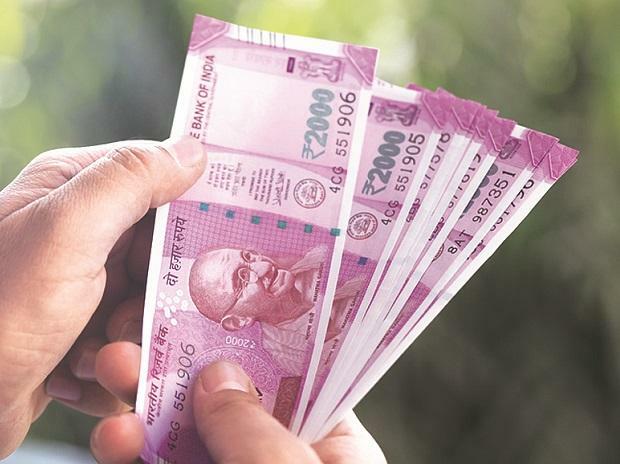 On Thursday, the CBDT issued a directive to senior I-T officials, asking them to examine possible misuse of such companies for money laundering activities. “The board desires that the tax authorities verify deposits/withdrawals from bank accounts of such companies during the process of striking down and just before that, especially during demonetisation,” the CBDT office said. Further, it said in cases of detection of unusual transactions and beneficiaries, appropriate action may be taken, according to the provisions of the I-T Act. Accordingly, the tax department will seek restoration of such struck-off companies by filing an appeal before the National Company Law Tribunal (NCLT). The I-T department suspects that many of these companies abused their corporate structure by creating multi-layering during demonetisation for cash deposits. The I-T probe also reveals that many individuals had used these firms for siphoning money or converting undisclosed cash into legitimate money after the currency purge. The apex body wants this exercise of verification to be completed in a time-bound manner and positive cases be brought to the notice of the board. “If such transactions are detected in a particular company, we should bring it to the notice of the RoC within one month, so that objections may be filed against the proposal to strike off a company,” the CBDT had added. Sources say that the department suspects Rs100 billion has been laundered through such firms during the note-ban period. The official data says that 35,000 companies deposited and withdrew cash worth over Rs 170 billion after the note ban, through about 60,000 bank accounts. It was noticed that the accounts that had negligible balance on November 8, 2016, have seen significant cash deposits and withdrawal during this period. Last year, the tax department had filed a petition before the NCLT for restoration of registration in as many as 50,000 such companies. The board also asked the Ministry of Corporate Affairs to not oppose the restoration application in the tribunal, as such a move would refrain them from launching tax recovery proceedings against these firms. Directors of these companies have been prohibited from holding directorships in any other company.